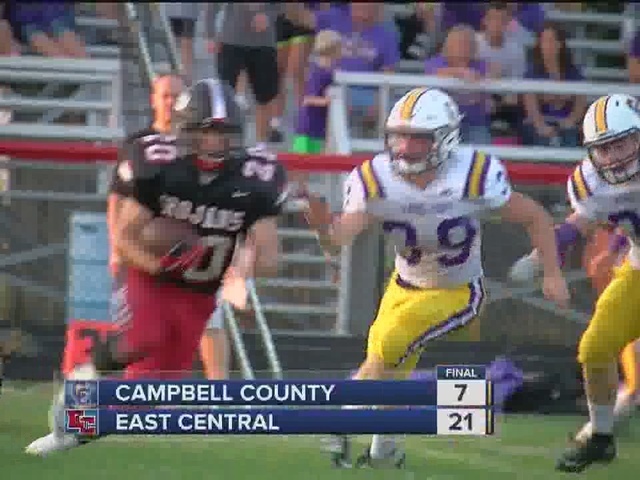 CINCINNATI - 9 On Your Side's John Popovich and Keenan Singleton have cooked up the first week of high school football highlights. Kentucky and Indiana opened this week; Ohio starts next week. 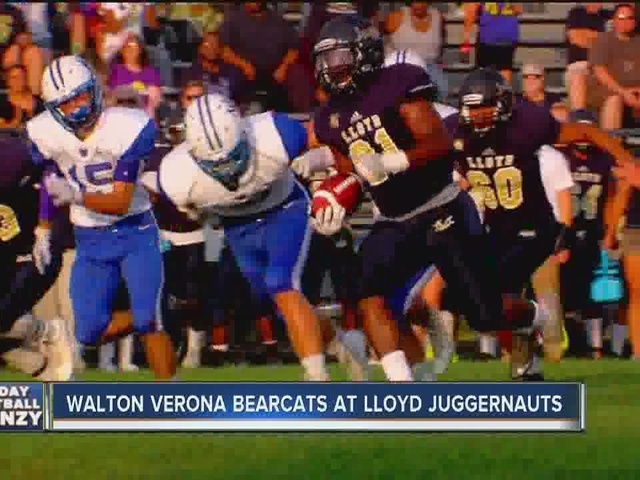 Check out the highlights from Friday's top games in the video player above. SEE our Tri-State football scoreboard and schedule.